We all care about testing right? I’m pretty sure that everyone has at least done some unit testing using JUnit, it’s useful to increase your code coverage and prevent regressions. Most importantly, testing your application is required to increase software quality and reduce maintenance cost. We will not be discussing benefits of software testing here, but for curious readers, here is one of the many articles in the web about benefits of software testing Benefits Of Software Testing. In this post we will present a relatively new type of testing, which is architecture testing, using JUnit and a powerful framework called ArchUnit. Basically, in a typical Java application, architecture testing refers to dependencies check between packages/layers and classes. In the DevOps pipeline, you need design rules, metrics, and tests (like Netflix chaos monkey) that continuously monitor the health of the software. You can build architectures that evolve, it doesn’t take a Herculean amount of effort. In fact, you can incrementally start applying these ideas [continuous architectural testing] to your existing architecture. ArchUnit provides one of the many ways to add design rules to a Java application, this safeguards the architecture and creates a protective layer around your software as it evolves. When included in the integration pipeline, you can automatically assure that architectural rules are respected after each commit. Core: it’s a layer on top of the Java Reflection API, it provides primitives like: JavaClasses, JavaMethod, JavaMethodCall..
For better understanding of the relations between the layers, we could express a quite similar rule using both the Lang and the Library API. ArchUnit can be obtained from Maven Central. As stated earlier, the API is fluent, it’s is very intuitive and also helpful, as the IDE will provide suggestions about what can be done next. The part before the should() call represents both the “given” and the “when” of the BDD style, whereas the remaining part represents the “then”. While ArchUnit can be used with any unit testing framework, it provides extended support for writing tests with JUnit 4 and JUnit 5. Tests look and behave very similar between JUnit 4 and 5. The only difference is, that with JUnit 4 it is necessary to add a specific Runner to take care of caching and checking rules. Whereas JUnit 5 picks up the respective TestEngine transparently. The AnalyseClasses annotation is used to specify the root package of the classes you want to test, they will be imported and cached between test executions. The following section illustrates some typical checks you could do with ArchUnit, however in real world scenario you may have to mix multiple checks. The examples above are taken from of a simple web application built using spring boot, where we have three different packages: Repository, Service and Controller. The new method here, areDeclaredInControllerOrService, is responsible for creating a custom predicate, that will apply on a JavaMember. 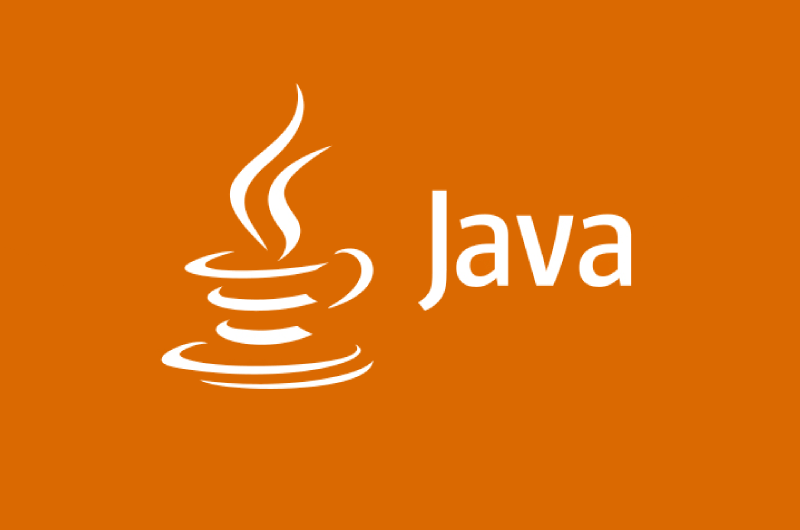 The JavaMember can be any member of a java class so the predicate will return true whenever the java member is in the specified packages. Therefore the test method is checking that all controllers are only calling code units that reside in the specified packages. The packages list includes the ..java, it’s required since the code units may be methods or constructors of the java SDK itself, including the Object.new() constructor call that occurs whenever we create an object. You can find very nice examples in ArchUnit-Examples. Architecture testing using ArcUnit allow checking architecture characteristics such as package and class dependencies, annotation verification and even layer consistency. with the JUnit support, it runs as unit tests within your existing test setup. can be incorporated into a CI environment or a deployment pipeline. has a simple and fluent API for writing rules. Spending many years of building robust softwares and websites in many technologies, a Master’s Degree in Computer Sciences and more than 4 years as a Java and hybris developper for an e-commerce firm, I had the opportunity to collaborate with big compagnies in Europe and North America with love and passion. My main focus is on software quality, I spend most of my time in Java ecosystem and native apps developpement. I’m also interrested in DevOps and during my free time I love playing with trending technologies in middlewares and cloud computing.